My youngest boys have a little bit of an obsession right now: Transformers! And can you blame them? 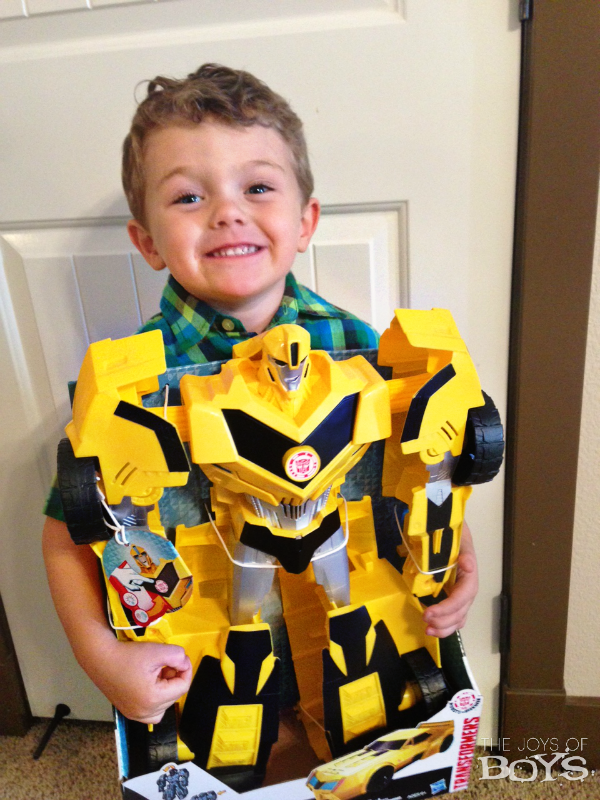 There are so many Transformers that even little boys can play with. 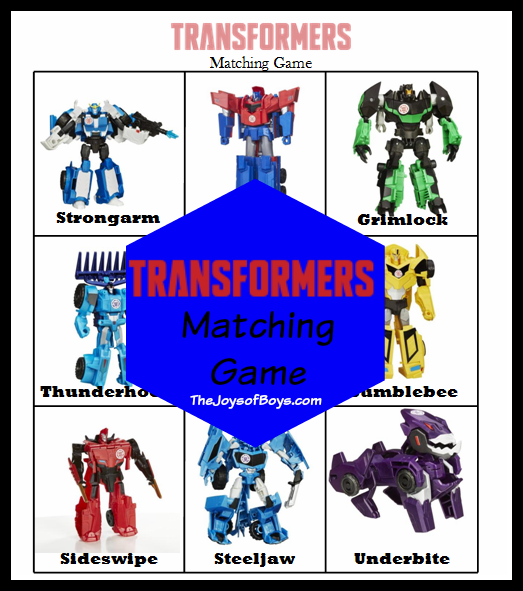 Since my boys are so excited about them, I thought I would make up a Transformers Matching Game and share with you our favorite new Transformer. When we first started buying Transformers when my oldest was younger, we couldn’t find any that he could actually transform. In all honestly, I couldn’t transform them either! We both ended up frustrated. I know there are many Transformer fans who love the difficult sets, and they really are cool, unless you are 6 and can’t get them to work. So, imagine how excited I was to see so many new Transformers on the market that my youngest boys can transform in just a few easy steps. 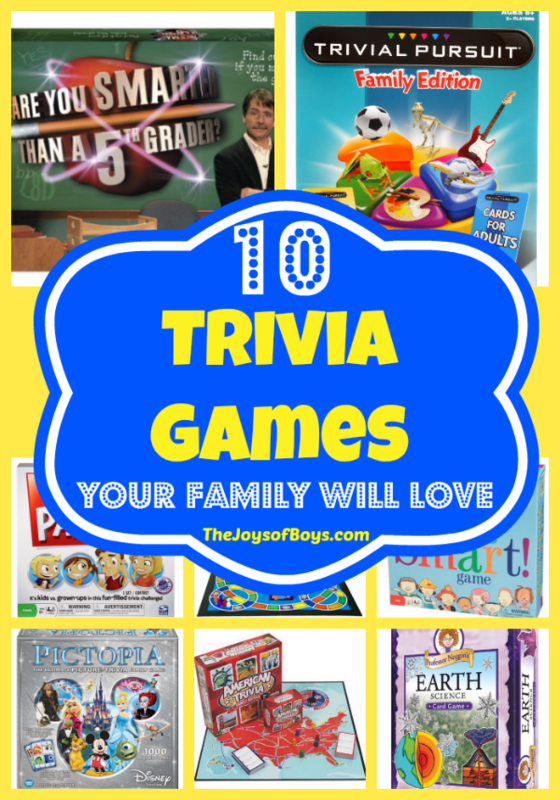 You may want to print it out on white cardstock and then laminate the cards to they will last longer. 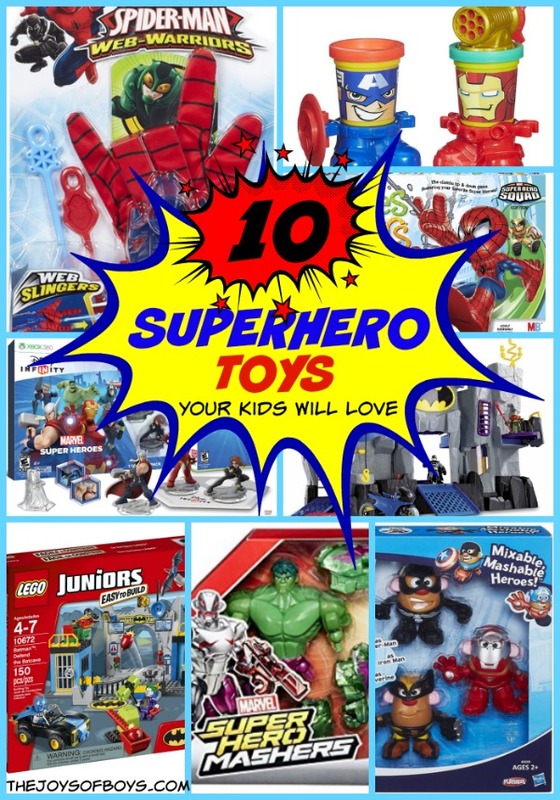 We received the Super Bumblebee to try out and from the second my boys opened the box, they were hooked. It was as big as my 3-year-old and they can transform it really easily. My boys have spent hours in their room playing with and transforming the newest addition to their Transformers collection. Here’s a little video of my son transforming Super Bumblebee from a car to a robot so you can see just how easy it is to do. I hope your kids love this Transformers Matching Game. My youngest boys have loved playing with it! What is your childs favorite Transformer?